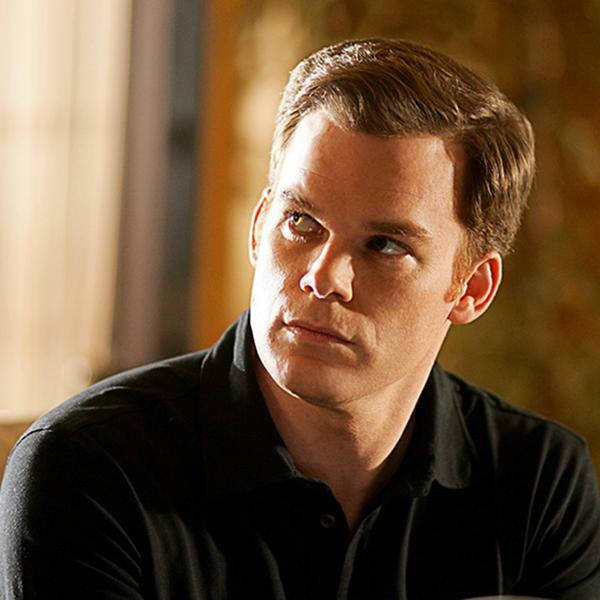 Television Stars Who Never Won an Emmy...But Should Have! 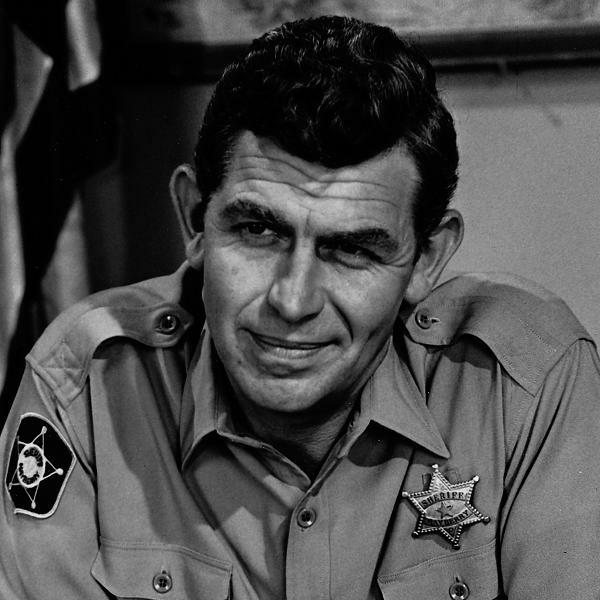 He should have won for "The Andy Griffith Show" but was never nominated. He was later nominated for a 1981 made-for-TV movie called Murder in Texas, but was not awarded. He should have won for "The Bob Newhart Show" or "Newhart." 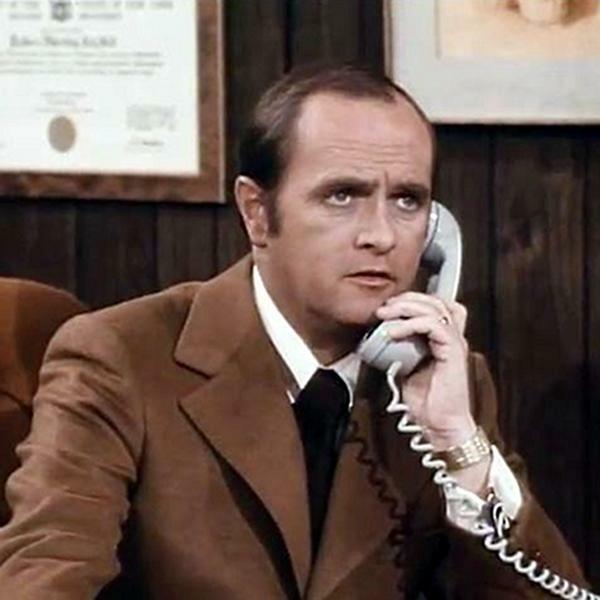 He was nominated three times for "Newhart" and an additional two times for guest appearances. She should have won for "Friends." Both Lisa Kudrow and Jennifer Anniston were awarded Emmy's for this show. She was never even nominated. He should have won for "I Love Lucy." While he was never nominated, the other cast members were all given the nod by Emmy. 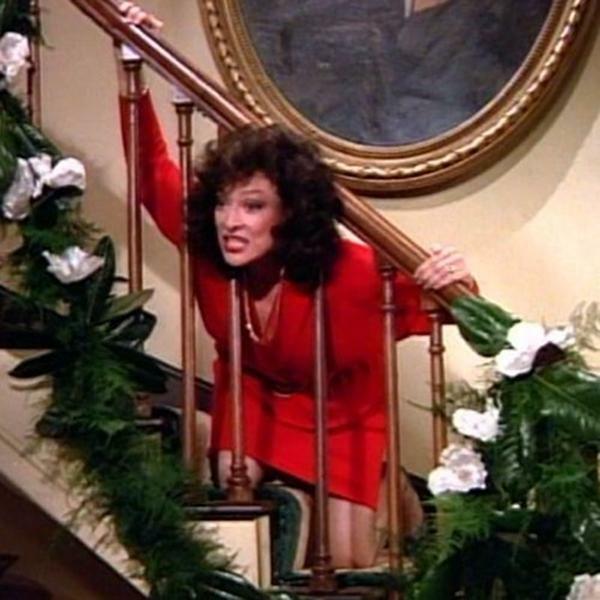 She should have been nominated for "Designing Women." 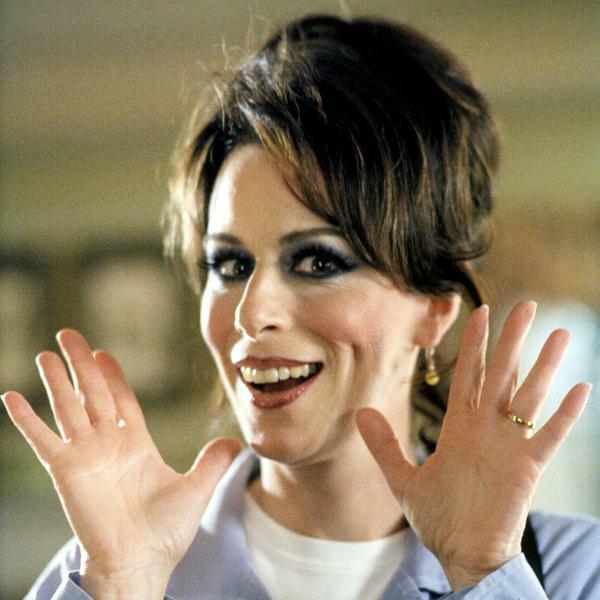 She was never nominated for Julia Sugarbaker, and only received a prime-time Emmy nomination for a 2007 guest appearance on "Desperate Housewives." He should have won for "Green Acres." No one could burn the small-screen better than Eddie Albert as Oliver Wendell Douglas. Although he has been nominated for two Oscars, "Green Acres" was consistently ignored by the Television Academy. He was never nominated. 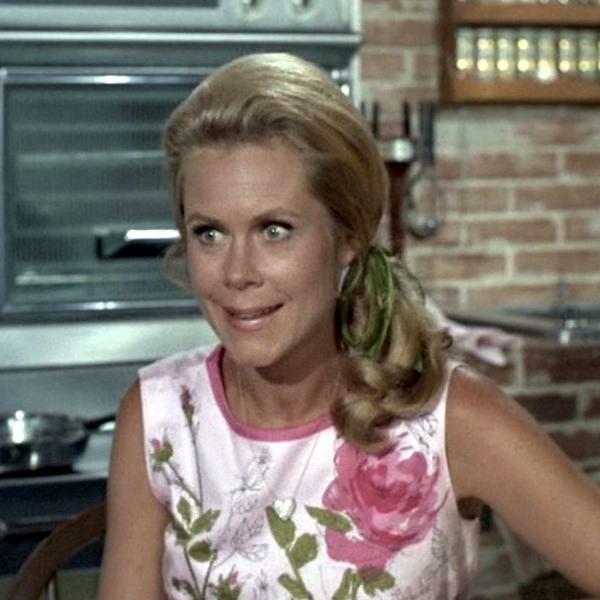 She should have won for "Bewitched." She was nominated for playing Samantha five times (as well as for other roles before and after the series), but never won. She should have won for "Murphy Brown." With five nominations, she had a chance, but Emmy proved to be elusive for her. 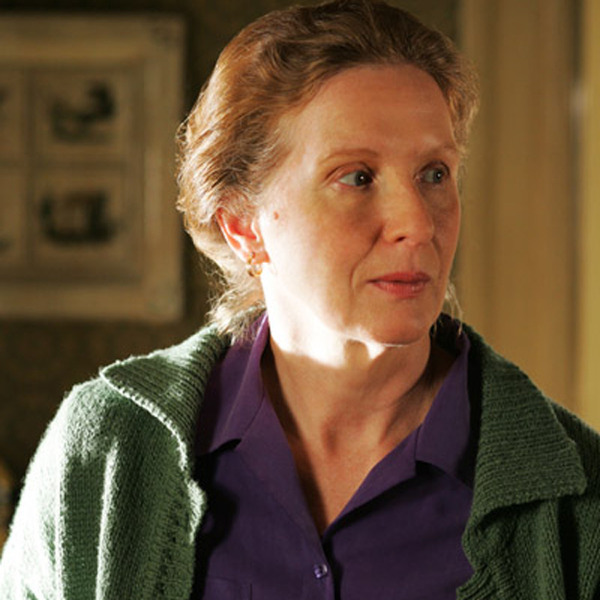 She should have won for "Six Feet Under." Shockingly, none of the cast ever won an Emmy. As the long-suffering matriarch, Ruth Fisher, Conroy delivered lines like "I know you sent the feces gift basket" with such finesse that you nearly fall off your seat when you hear them. She was nominated four times for "SFU," and again for the movie American Horror Story. 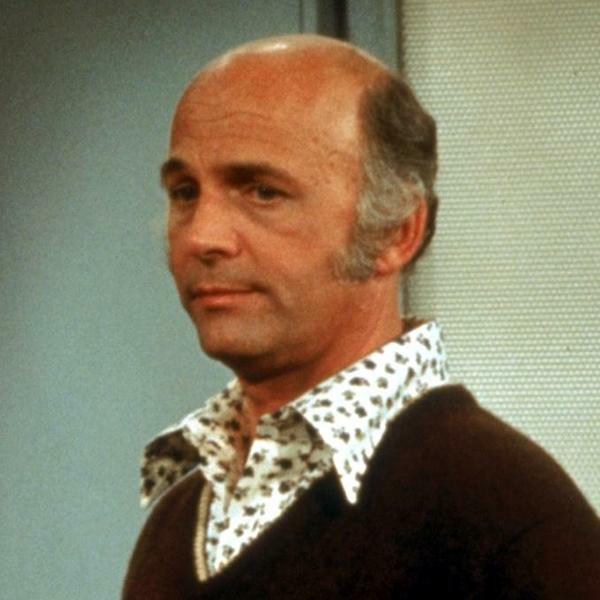 He should have won for "Mary Tyler Moore." He was the only regular cast member who did not get a gold statue. His character, Murray, was also the only news cast member who never received a "Teddy" award. Emmy snubbed him completely with no nominations. 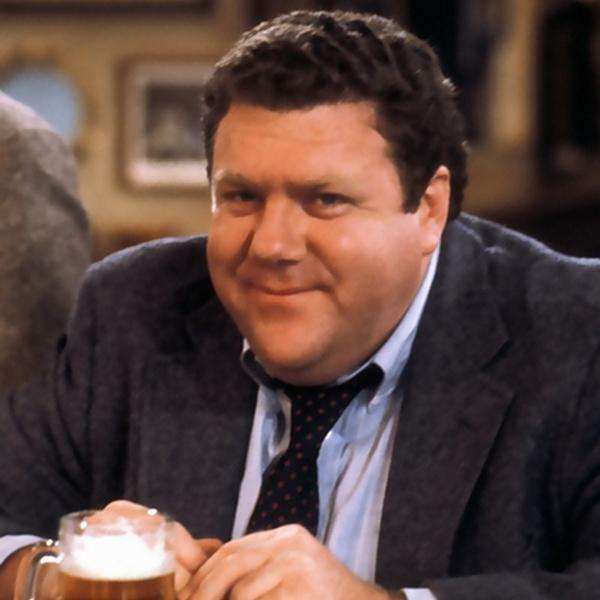 He should have won for "Cheers." He had six nominations, but always came up short. She should have won for "Big Love." There were no nominations for the great work she did on this series. 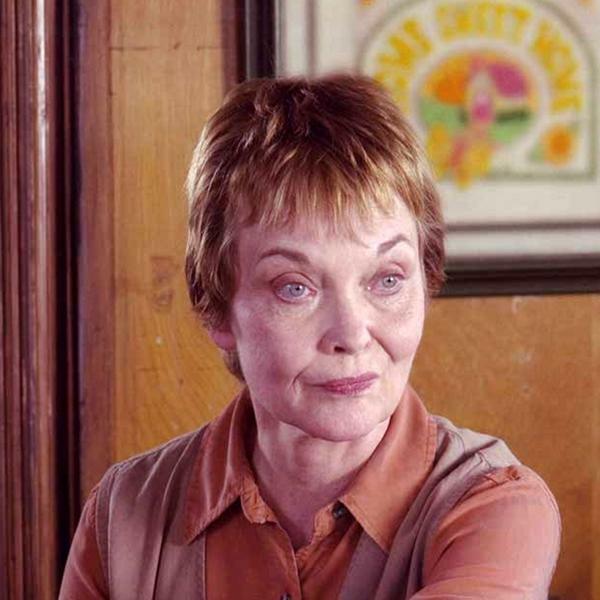 Margene was a character made all the more real for this actor's brilliance. She should have won for "Twin Peaks" or "Big Love." She was never nominated for either series. "Big Love" was a hoot whenever Lois was on screen. She should have won for "Malcolm in the Middle." Wow, that's two characters named Lois in a row. And neither one is Lois Lane. Anyway, with seven nominations and no wins, I think she has the record for most tries at bat. He should have won for "Mad Men." Really, I only included him because he's on everyone's list of never-wons. I haven't even seen "Mad Men," but I like his ties. 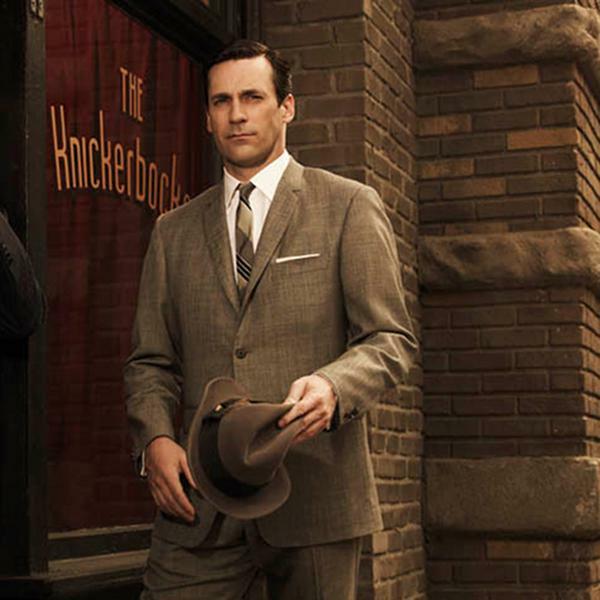 He has Emmy noms all over the place, with five for "Mad Men." She should have won for "Grace Under Fire" or "Six Feet Under." 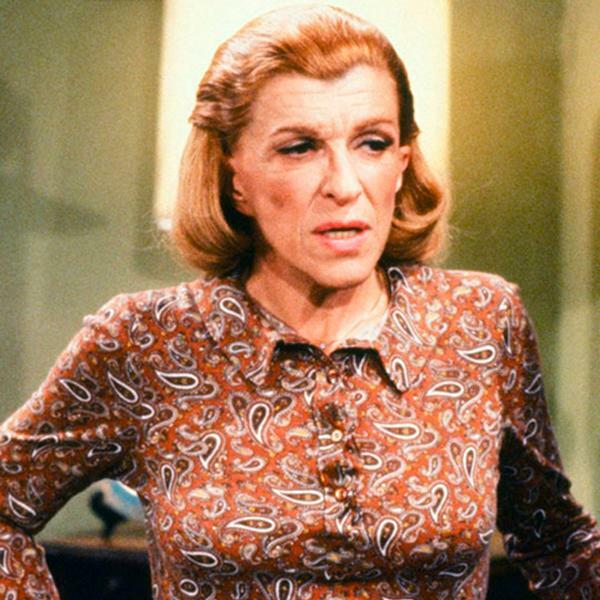 Her Mitzi on "SFU" was the epitome of tough-as-nails career woman who shouldn't be crossed. She played the character with such confidence that you really were scared for the Fisher boys. She's never been nominated for an Emmy. 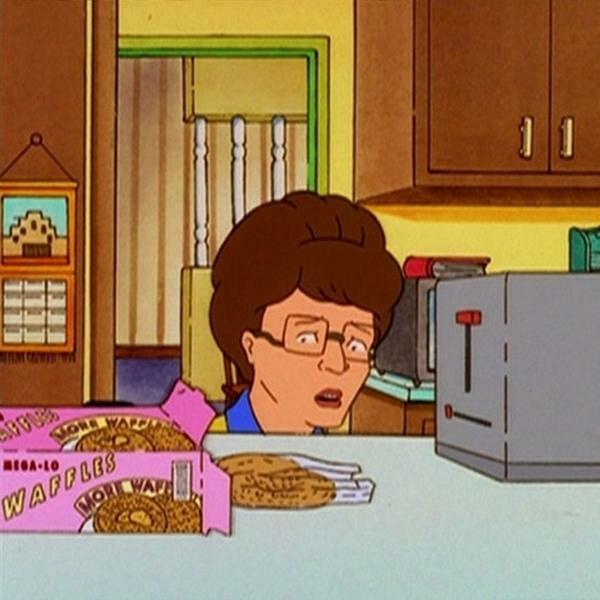 She should have won for "King of the Hill." There are a number of great voice actors on "KOTH," but Najimy stands out as a true ad-libbing artiste with her Peggy Hill. She gives Peggy just the right amount of know-it-all irritation but not so much that you hate her. 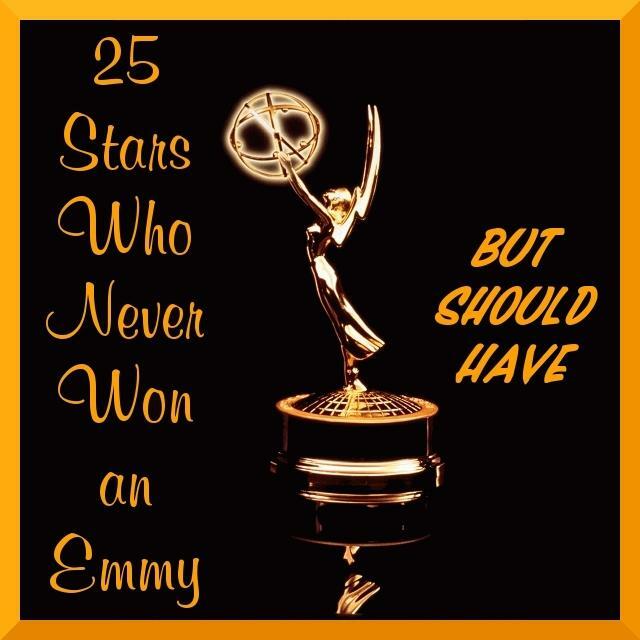 There were never any nominations for an Emmy. He should have won for "Dallas." 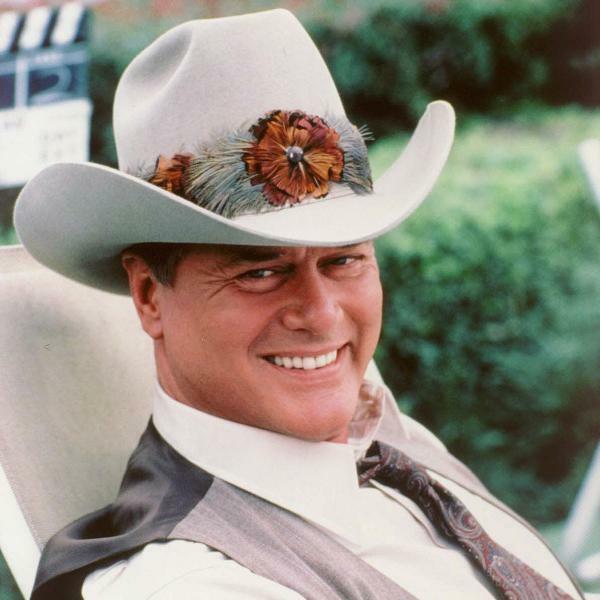 It's hard to believe that he was only nominated twice for J.R. Ewing. The whole show depended on his ruthless character, and he did ruthless to a "T."
She should have won for "Six Feet Under." "SFU" had a great cast all-around, and Ambrose sparkled as the socially awkward Claire Fisher. Her performance in the mushrooms episode was enough to garner an award on its own, but she maintained a level of excellence throughout the series. She was nominated twice. She should have won for "Guiding Light" or "As the World Turns." This is my only daytime entry on this list. She was nominated twice for "ATWT," but it was her turn as devious and pitiful Nola on "GL" that made me fall in love with her. She even inspired a writer to write a book about "GL" and Nola's shenanigans. 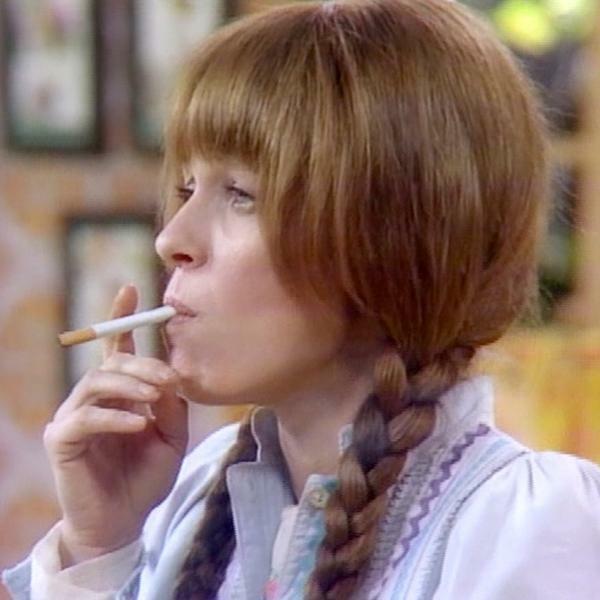 She should have won for "Mary Hartman, Mary Hartman." While her costar, Mary Kay Place, won the supporting actress Emmy for "MH2," Louise missed out on her moment in Emmy history. She did get one nomination, and her nervous breakdown scenes are legendarily (in)famous for their brilliance. Plus, she put a cigarette in her mouth backwards. 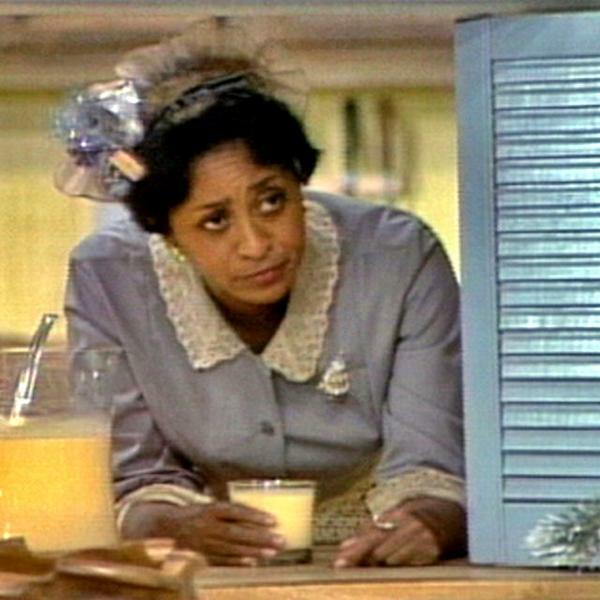 She should have won for "The Jeffersons." She actually had five Emmy nominations in the 1980's, but her real heyday was in the 1970's as George Jefferson's primary foil. She played Florence with a deadpan style that kept audiences laughing for years. He should have won for "Six Feet Under" or "Dexter." He's had one nom for "SFU" and five for "Dexter." He's won the Golden Globe for "Dexter," so he's not completely empty-handed. She should have won for "McMillan & Wife" or "Rhoda." Ida Morgenstern was the role she was born to play, but after four noms she still came up empty-handed. In 1975 she even had a nomination for both shows. She should have won for "The Cosby Show." 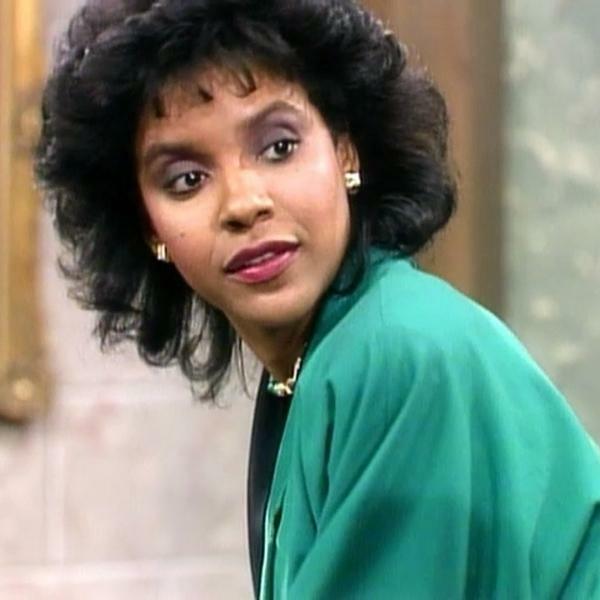 She was only nominated twice for her Clair Huxtable, while Bill Cosby would win five Emmy's over the run of the show. Rashad proved to be the perfect match for Cosby, and it's a shame that she was snubbed.